Seiko Epson has announced 8 new models of inkjet printers for this spring, featuring a newlydeveloped PrecisionCore print head. It features higher density of nozzles to accelerate output speed and a higher resolution of 600 dpi. All the models use larger ink cartridges. The PX-S5040 and the multifunctional PXM5041F, PX-M5040F come in the A3 plus models. Five models are A4 types, three in MF and two single-function. 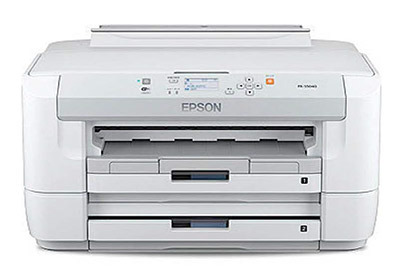 Epson foresees the IJ printers at business use to come to 1.2 million units in Japan. The company targets to grab over 50% market share in the business IJ printer market and over 65% in the A3 MF category.